A Jew who arrived at Auschwitz on the 17th of May 1944 from the ghetto-camp Theresienstadt. On arrival at Auschwitz he passed the selection and received the number 862A. 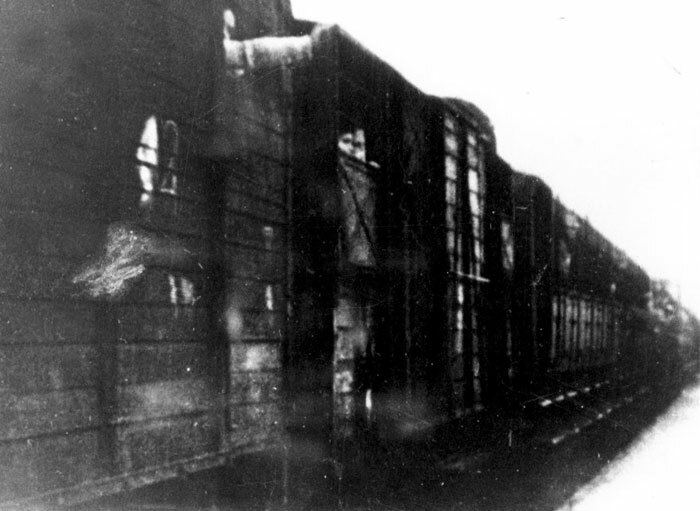 On the 17th of May 1944 an RSHA transport from the ghetto-camp Theresienstadt arrived at Auschwitz with 2,447 Jews. 576 men and boys received the numbers 843A – 1418A and 1736 women and girls received the numbers 1000A – 1999A and 2751A – 3621A. 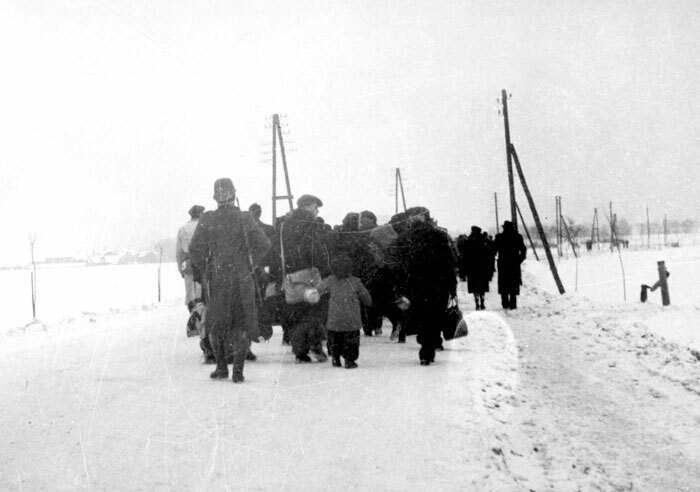 All were taken to the sub-camp B-IIb – the family camp in Birkenau.